Are you working as a translator? Most likely, you’re someone who enjoy languages and want to make some money in exchange for your knowledge of those languages. Indeed, to become a translator, first of all you’d need to be knowledgeable in at least two languages so that you can provide an accurate translation. One of the most sought language translator is Spanish translators; most of the time, one that provides Spanish to English translation or English to Spanish translation. Through this post, let’s examine some facts about the demand of Spanish translation and Spanish translators. By the year 2014, interpreters and translators became one among in-demand and high-paying jobs. This is not surprising if you consider the fact that now breaking language barrier is fundamental for business growth. But rather than hiring office-based Spanish translators, freelance Spanish translators proved to be a better choice. Are you a freelance Spanish translator? Do you find it difficult to find job openings? Do you know where to start? Although considered as one of the most in-demand language in several countries, such as United States, Spanish translators are also met with several challenges. One of the most prominent challenges is no other than heavy competition from in-country translators in Latin America who are willing to do the translation job for lower pay. 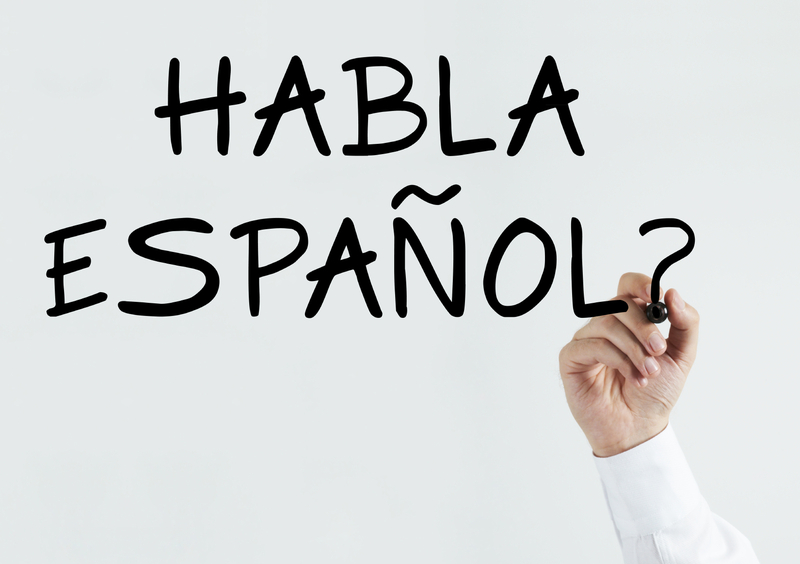 As Spanish is also widely used in United States, some prospective clients may not see the importance of hiring a professional Spanish translator to get the job done. Does this mean you should give up being a Spanish translator? That’s not the case. High demand accompanied with high competition is often a good opportunity for you, as long as you’re alert of translation job opportunities. A report that compiled which area of specialization revealed the the most common ones are business/finance (57%), law (55%), medicine (47%), and industry and technology (38%). Less common ones included entertainment (18%), natural sciences (16%), and pure sciences (8%). Although you can’t be picky when it comes to job offers, there’s no harm in stating your area of specialization to ensure your client he’s choosing the right person. Some business that require Spanish translators may include new startups, major clothing companies or news media. Some companies may be in need of a one-time translator, and some others, can be your returning clients if you do a satisfactory job. The question now would be, where can you find prospective clients? One good place to start is freelancing websites. Unfortunately, you may have heard of negative reviews regarding freelancing platforms. Some may dub such websites as rip-offs or would do you nothing good. While it’s true that some websites charge you unreasonable service fee, some others actually help you find interested clients. Think about it this way; if you tried promoting your service on social media, would it be a good place to start? Most likely no. But through freelancing websites, you can customize your profile, include your education backgrounds and certifications, as well as negotiate with the clients. The best thing would be that you’re protected; as most websites offer guarantee that you’ll be paid for the work you do. Truelancer, housing hundreds of freelance Spanish translators around the globe has been a trustworthy platform where clients and freelancers meet. Join now and enjoy its benefits for free!